Join us on Wednesday for Class Act Stepping & Line Dance Classes & GAME NIGHT We're playing Poker, Bid Whist while enjoying music, great drink specials all night long.  Enjoy the night at BackStage Atlanta. Dance or sit back and listen to great music while enjoying great food and drinks. Adult Party Night at BackStage. Great Music, Packed Dance Floor and great Food & Drinks. Come party at BackStage! Are you looking to book a party or event? Think about BackStage. We have plenty of parking, full bar, dance floor and performance stage. This could be the perfect place to do something special.